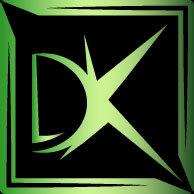 Established in 2017, DK PARERA is a Limited entrepreneurial Company (UG) – an exclusive Fashion Brand based in Munich – Germany. The Brand aims to offer to its customers; those seeking for Uniqueness, Elegancy and Luxury, High end designs. 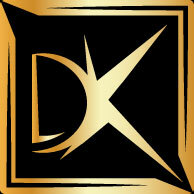 DK´s Logo refers to the German founder´s name Dupri Kouadjo, the company fashion designer and director executive. 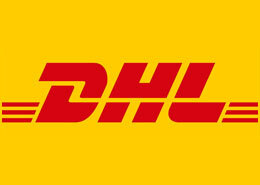 The company Brand Name originates to the French verb “parer” which means to be elegantly and gently dressed! This is where the inspiration of creating a Brand with a simple and elegant soul came from. PARERA stocks Luxury, Business and Casual attire with key products offering BAG - POLOS - ACCESSORIES for both gender Men and Women. The brand´s mission: quality in everything, simpleness at every stage and designing appealing articles in order to deliver flawless and valuable products to its treasurable clientele, which could enjoy the privilege of uniqueness through the Limited Editions in stock. 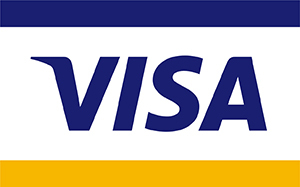 The brand has three main Labels. Exclusively designed in Munich, the company corporate with best manufacturers around the world: SWISS, Milano, Portugal, Istanbul, Shenzhen, and Amsterdam to produce. Besides choosing the best materials and fabrics, the brand has a quality check control process in order to deliver to its customers an impeccable product. In fact, it is PARERA´s culture to ensure a production and delivery of high products which will perfectly reflect the brand image! 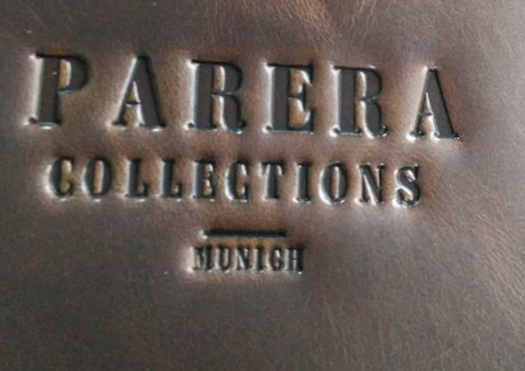 No product is entitled to sell if not fulfilling the core values of PARERA´s products "Simple – Unique – High end". The First PARERA´s Collection "TRY ME" invites people to purchase and enjoy the status, elegance, and prestige of wearing it. Customers could fully benefit from a "Style-Coaching" service, supported by the designer itself! 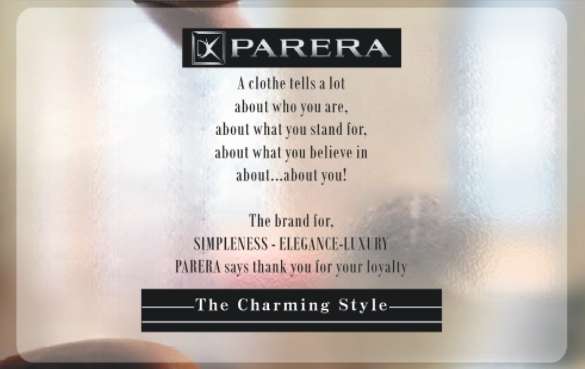 The word of PARERA is a word where consumers will at one hand enjoy good quality products, luxuriance, exclusiveness and at another hand understand that fashion is much more than clothing, it is all about attitude. Attitude means to show concern, to care for others, to give to others. 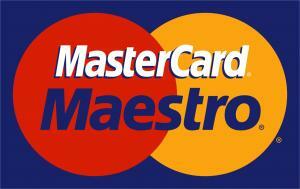 In fact, it means to consider social values. 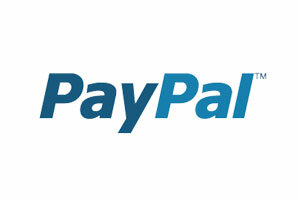 To top the whole a PARERA FOUNDATION to promote the virtue of education, to inspire some, and to influence others. "be a source of inspiration to fearful souls."